We work with the belief that each one of us is capable of finding solutions for himself/hersefl. Having said that, many of us go through lots of ups and downs in life where we sometimes feel lonely or lost, not knowing what to do or how to move forward. 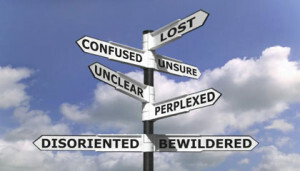 Thoughts are cluttered, actions not understandable. In these situations, we look for someone who can listen, who can clarify our thoughts and feelings and can facilitate in looking at options which will help us to move forward in life. Counselling is the first step any of us can take to reach out. It can help in elimination of lots of unwanted thoughts /behaviours reducing the risk of serious problems later on. Usually people don’t need advise. Most of the times, all they need is a hand to hold, ear to listen and a heart to understand. That is what counselling is all about. We offer counselling to adults and also offer one on one parenting guidance. 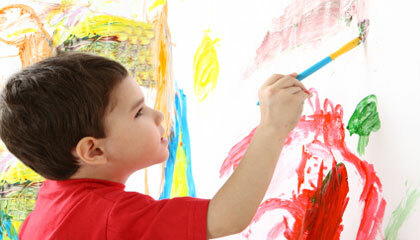 We also work with children one-on-one (in specific cases) with play therapy. We have a holistic approach to addressing issues. We are focused on the parent-child domain and work with adults and children. We work with children who are going through behavioral issues or are going through a phase where they are having difficulty expressing their emotions. This is done using various interventions that can help address the issue. We also undertake play therapy wherever necessary. Children are at their natural when they are at play. Child centered play therapy is a non-intrusive /non-interrogative way to relate to a child with compassion. Giving the child the acceptance helps the child to work out his/her emotions/ problems making him/her capable of dealing with lot of things in the real world. The parent is also equally involved in the whole process of facilitating change. We work with the parent in parallel. All information and contents of discussions will be kept completely confidential. If it is a parenting counselling session, we insist that both parents attend the first session. Play therapy sessions with a child would require a minimum of eight sessions. A fixed fee is charged and this fee includes the eight sessions within a reasonable time period upto 3 months.